Would you like to give an organized look to your room? 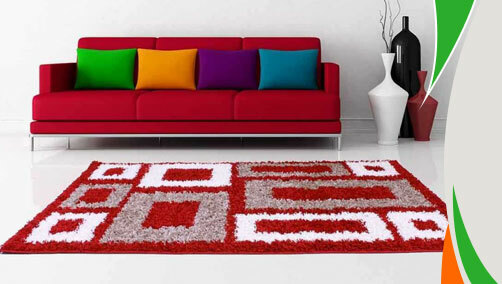 Think about placing Retro Designer Shaggy Rug offered by Ultimate Rug in your room. The rectangular shaped patterns will help you in defining and decorate separate areas within a large space. Made from Polypropylene material these rugs are stain-resistant and anti-fade that are available in different geometrical shapes, stripes or plain styles. You can get these inexpensive rugs in medium and large sizes so they can be suitably placed anywhere in your home. Non-shedding fibres of these rugs make them remain new for a longer period of time. These rugs are available in medium and large sizes with following size variations: 75X150cm, 110x160cm, 150X210cm.